Atty. Ma. Rosenne Flores-Avila joined the LRA in September 25, 2013 as Director for Administrative Service. She received her Bachelor of Laws (LL.B.) degree from the Ateneo de Manila University and was admitted to the Philippine Bar in 1994. She obtained her Bachelor of Science degree in Legal Management (BSLM) from the same University in 1986. With a total of twenty-four (24) years of experience, both in the private and public sector, she joins the LRA from her career as private law practitioner serving as counsel on various civil, corporate, family law and land registration issues. She was a Senior Legal Consultant for the law firm of Santos Parungao Aquino Abejo Santos (SPAASLAW) in 2010-2011. Her line of work in the public sector included a stint as Clerk of Court V in the Regional Trial Court of Antipolo City, Rizal from 2006-2010. She was trained in Public Sector Productivity by the Asian Productivity Organization Center of Excellence and Development Academy of the Philippines. She was the Philippine representative to KOICA Fellowship Program on Capacity Development for National Land Administration and Management Program (LAMP) in Seoul, South Korea. Dir. Armando M. De Leon obtained his Bachelor of Science in Commerce degree, Major in Accounting, from Adamson University. A hard working student and rose from the rank, he held different positions in the Local Government of Makati and at the same time working in private entity holding different financial positions in International Hotel Industry. In May 2003, he was appointed as Land Registration Examiner of LRA-CARP and eventually promoted as Project Manager until 2008, when he was appointed as Director II of the Financial Service of Land Registration Authority. Among other designation, Dir. 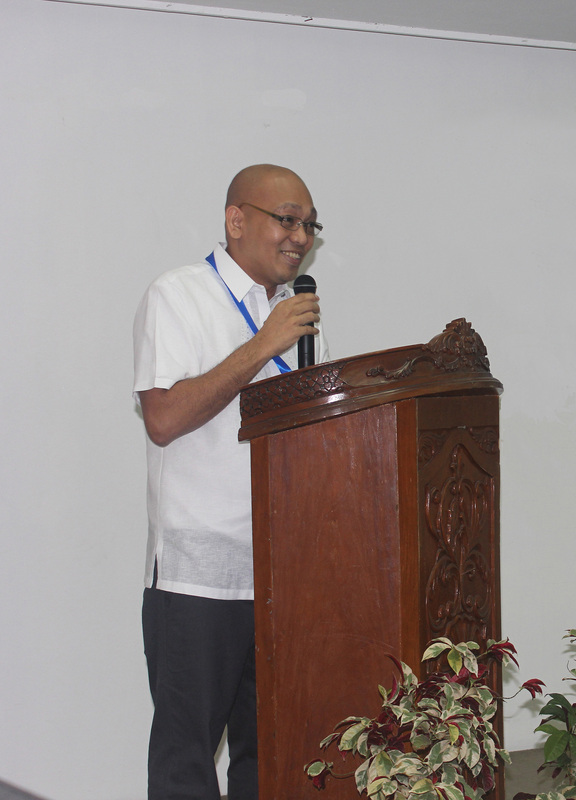 De Leon is presently the Chairman of BAC-PGSM and member of PMEC and Chairman of the LRA Disposal Committee. Engr. Porfirio R. Encisa, Jr., obtained his Bachelor of Science in Geodetic Engineering from FEATI University and Bachelor of Laws degree as well as Masters in Public Administration, from University of Manila. While taking up engineering course, he was at the same time employed with F.A. RONDA Surveying and Planning Office, where he earned extensive skill in the field of surveying as well as Urban and Rural Planning. He was then one the engineers of Tropical Homes, Inc. and V&G Better Homes Inc., who conducted surveying and supervised the land development projects. He successfully passed licensure Board Examinations for Junior Geodetic Engineering as well as Geodetic Engineering and a Real Estate Broker. In April 2, 1986, Engr. Encisa was admitted in the government service and started as a Records Clerk II on a casual status assigned in the Microfilm Unit, for almost two (2) years, then he was promoted as Geodetic Engineer in a temporary status performing works duties as Land Registration Examiner, then he was promoted as Engineer III, and was designated as Assistant Chief of the Subdivision and Consolidation Division and concurrent Acting Chief of the Land Projection Section. As Engineer III, he was appointed by the Administrator to be the Acting Chief of both Subdivision and Consolidation Division and Ordinary and Cadastral Decree Division in concurrent capacity, until he was promoted to Engineer V, as Chief of the Ordinary Decree Division. In 2008 he was appointed Director of the Department on Registration now Land Registration Operations Service. Among other designations of Engr. Encisa, he is presently the Vice Chairman of CO Operation, and designated as head to oversee the operation of One-Stop-Shop, Head Technical Team of Task Force Titulong Malinis (TFTM), and presently a member of Task force Bangon Marawi. Atty. Rhandolfo B. Amansec graduated from the University of the Philippines in 1983 with a degree of Bachelor of Arts in Economics. He then obtained his Bachelor of Laws degree from the University of Sto. Tomas. He was admitted to the BAR in 1988. Atty. Amansec has devoted all of his professional life to government service. He was initially employed as Legal Officer at the Board of Investments, Department of Trade and Industry. 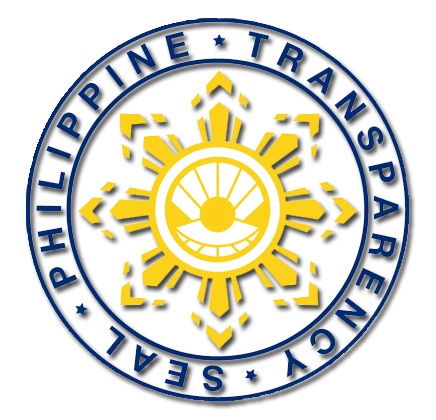 He then transferred to the Commission on Human Rights as a Senior Legal Officer, then served as a Graft Investigation Officer at the Office of the Ombudsman for the Military. 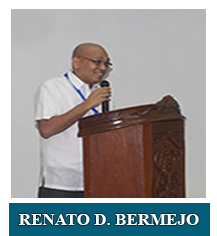 He was later on appointed as Executive Clerk of Court of the Regional Trial Court of Las Pinas City. In 1998, he started working for the Land Registration Authority as the Chief of then Registry Inspection and Investigation Division now the Land Registration Monitoring Division, which Division is primary tasked with the investigation of administrative complaints against LRA personnel. Thereafter, he was appointed to his current position as the Director of the Legal Service. Aside from his regular task, he is also the Team Leader of the Investigation Team of the Task Force Titulong Malinis.